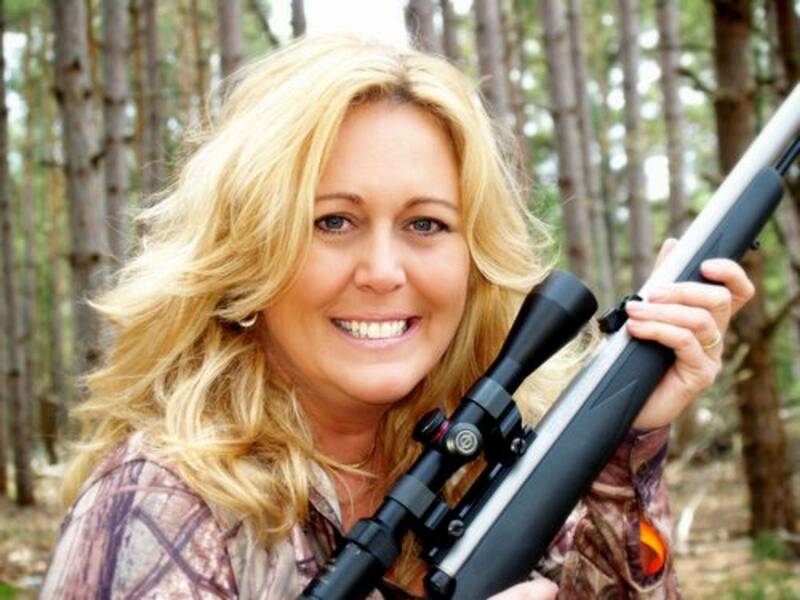 Welcome to Blogs about Hunting, Fishing and Camping! Here you will read our tales of tails. .. enjoy! A huntress husband is patient. He understands that she can't always answer her cell phone while she is hunting. And that if he needs to contact her ASAP he should probably try texting her (or maybe even a smoke signal would work better). However, he also knows that if his wife calls him, while she is hunting, he better answer the phone. She isn't calling to ask him to pick up some milk from the store. He sometimes offers up his favorite hunting spot, just so that she has a good place to hunt. Although, just because it is his favorite hunting spot, doesn't mean it is her favorite hunting spot. He knows that if a hunting item has pink, purple or baby blue on it, he probably shouldn't touch it, so that it will be there for her when she needs to use it. He makes suggestions, opinions and sometimes gentle reminders about hunting situations and is never critical or pushy. He takes turns staying home with the children when a babysitter isn't available so that she can go hunting as well, understanding it's a partnership and not a dictatorship. When he sees a sale on hunting supplies or ammo he calls his wife and asks if she needs anything? He knows that he will probably have to help her physically with the large heavy animals when she harvests them, and he is ok with that. He understands that Girls Deer Hunting Camp is only for women and how important that is for her to have other female hunting friends. He can take a back seat when it comes to the retelling of hunting stories in social gatherings. He knows that something camouflage better be under the Christmas tree with her name on it on Christmas morning, waiting for her to unwrap it. He is proud that his wife can help bring home the dinner from nature's store. He gets a little nervous when she takes the credit card to the sporting goods store, but is secretly hoping she brings him home something as well. He is genuinely happy and proud when his wife is successful hunting. He offers to help out with the processing, take pictures and even brags to his friends and family about her success. He honors and respects his wife's hunting decisions and opinions, even if it is different from his own. He is generally more attractive, cool and over-all, an exceptional human being. He will pray for safety over his wife during and after the hunt. 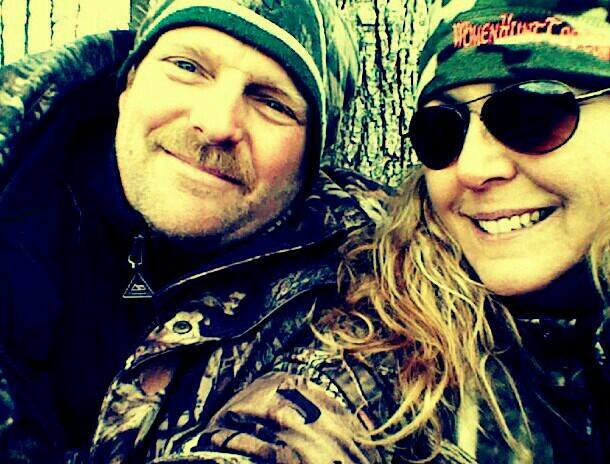 He should be thanked and appreciated for all he does to help his huntress be a success in the woods and field.